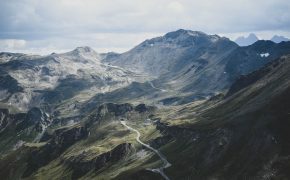 It’s hard for us to believe that when we first started our journey across Europe in a van it would culminate in a full-length documentary film of inspiring people. 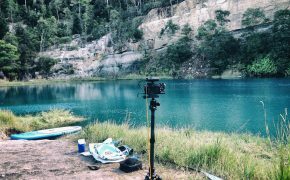 Before the ‘How to Become a Digital Nomad’ courses for sale was a norm, or (hashtag) vanlife was a movement, there were 2 very restless souls who just wanted to travel. A van was logical and economic for us in 2012. It made more sense to make an investment in transport + accommodation than pay-as-you-go with flights, trains and hotels. It probably helped that we were already adaptable personalities with our own personal ambitions. No large trust funds to dip into when the going got rough at times – which it did. No ‘real homes’ to go back to. Only our skills. Our tenacity. And our love of travel. And the more we traveled, the more interesting people we met along the way. 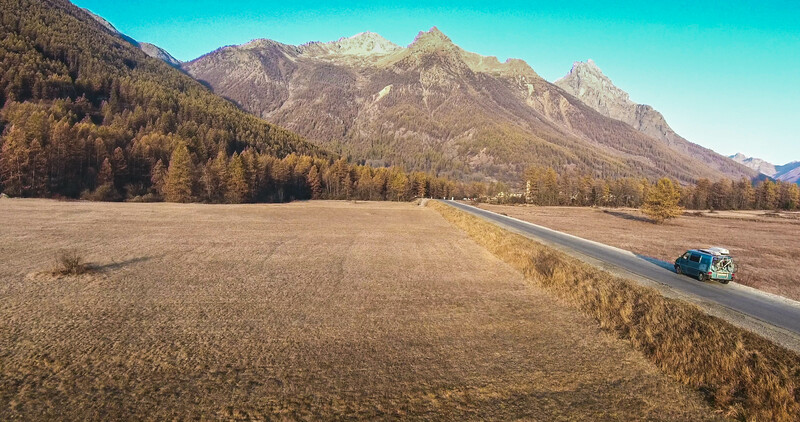 They weren’t at all copy-cutters of us, but they shared the same unique dream: of living on four wheels and finding adventures. A certain freedom. A belief in the journey they were on. They told us their stories and shared their experiences. Good ones. Bad ones. Hilarious moments. Their perspectives motivated and inspired us. What started as one of our first van meet ups with Theo and Bee of the Indie Projects (meeting on Instagram 2014) soon developed into the concept for the film. A collection of short interviews from personal meetings could be collected into a whole, with a clear theme: community. We met more people online that organically transferred into offline hellos when we found ourselves nearby one another. 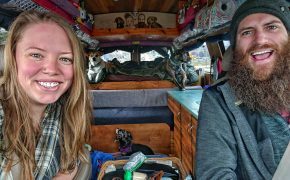 Meeting more vanlifers, hearing more travel tales and swapping the inevitable anecdotes, one underlying theme kept coming back: these stories should be shared. Their similarities in lifestyle choice and diversities as people should be captured. We knew we didn’t want to be the focus of the film. We also knew we didn’t want it to be a sort of plasticized reality, with the downsides carefully edited out. Filters only added to make it seem impossibly beautiful and an impossible dream. Yes, it is beautiful, but it’s not picture-perfect. Yes, it can be rewarding, but it’s also a difficult choice. And we are fully aware vanlife is definitely not for everybody. But what we craved, most of all, was to reflect the honest joys and struggles. Real people dealing with real things, even if their choice of this alternative lifestyle might seem a little strange to some. We wanted to reflect their genuine experiences – the same that would hopefully inspire others as much as these vanlifers inspired us. After nearly 3 years (plus) months of editing, Armando has finished his film. It was a stress-filled and challenging project he took on – and he more than delivered. The fact that he offers it to watch on Youtube for free, to anyone who could be interested, underscores his belief that dreams are possible and should be encouraged. Or nudged. Depending on the person. Grin. 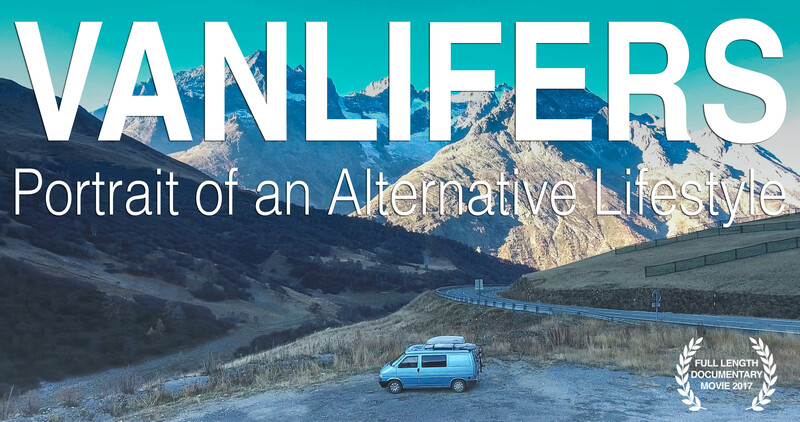 13 vanlifers from all over the world share their experiences in this documentary. Visuals that stretch from Italy, France, Morocco and Canada (and many other countries) carry their stories along. The feeling of freedom, personal growth, happiness and celebration of choices – even the negative moments – shine throughout. The sense of community is tangible. We’re very proud of this film. I’m incredibly proud of Armando and the unbelievable task he took on and succeeded – in spades. I’m grateful to everyone who took part and their generosity in being as candid as they were (you all were more than amazing). But it would be nothing without so much support, the many kind words, the encouragement and the give and take from being inspired to inspiring our audience. So most of all, we thank you for watching. In fact, it kind of really makes our day. We’d also like to thank our sponsors. 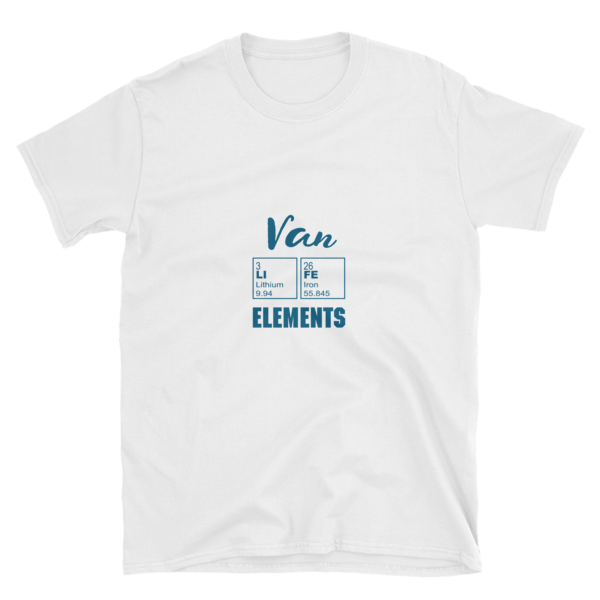 They’ve been superbly supportive and believed in the vanlifers documentary: Serial-Kombi, Webasto, Campervan Culture, Greek Westy and Campervans Magazine.